Tracks guess in the snow? Just leave your own tracks with carving skis or snowboards, cross-country skis or snowshoes during your skiing holiday in Salzburger Land. One valley, four ski areas - here you are spoiled for choice. Depending on which place you have chosen, your "home mountain" is at your disposal. Faster and more comfortable with the newly built mountain railway on the Schlossalm. But the other ski areas are worth a trip and within a few minutes walk or reachable by car or ski bus. When spring comes slowly in the valley, the ski resort of Sportgastein scores points for its high location and natural snow. That makes it one of the freeride hotspots in the Alps. Your winter holiday in Salzburg can begin. You do not have to be a skier to enjoy the winter in the province of Salzburg to the fullest. Get dressed warm and get out to the crystal-clear air. Go sledding, snowshoeing, hiking, or skating with the whole family. During a walk along the Kaiser-Wilhelm-Promenade in Bad Gastein you will be accompanied by curious squirrels, maybe you will have a nut for one of these fluffy companions? 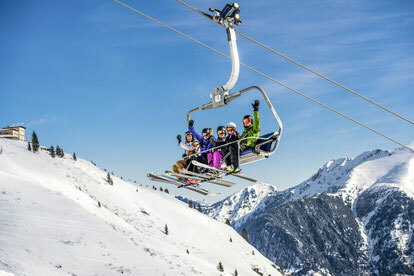 The Gastein Valley offers skiers, no matter if beginners or advanced, four varied ski areas with a variety of blue, red and black pistes, which have a total length of about 200 km. Thus, everyone can easily decide in which Gastein ski resort he wants to make his tracks in the snow or where he likes to collect his many kilometers of slopes. ... directly at the parking lot (at the baby lift) of the Stubnerkogelbahn! Well maintained and perfectly prepared, the latest material is at your disposal. Combined with the optimal equipment you can enjoy perfect skiing days and experience incomparable moments. 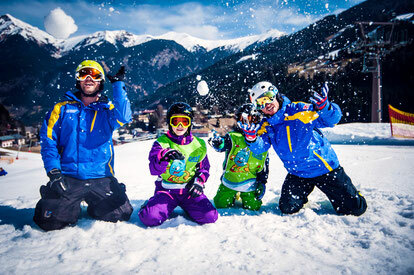 Your ski school for your perfect holidays! 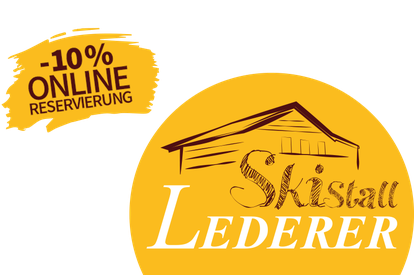 Book your ski course online and save now from home 5 %. "Servus" in the ski school Bad Gastein! 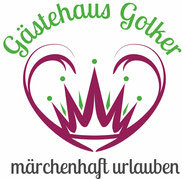 Benefit from the experience during your winter holiday in the Gasteinertal and the competence of the snow sports instructors of the Ski School Bad Gastein. Discover the diversity of winter sports in a comprehensive package for big and small.